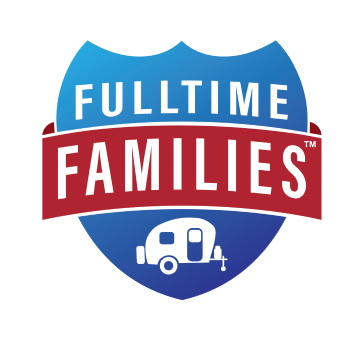 As a tax preparer for many digital nomads particularly full-time RVers, I get asked lots of questions from current and prospective clients. 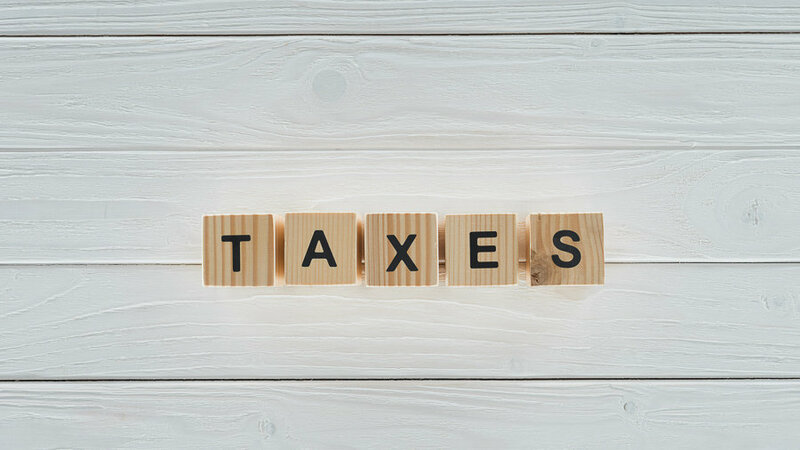 As we start the latest tax season filing tax returns for 2018, I thought I’d answer the most frequently asked questions especially as it relates to any tax law changes beginning in 2018. 1. 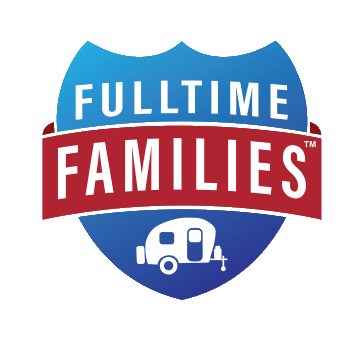 Is there a tax savings strategy specifically for full-time RV families? However, there are some deductions available if you are a business owner. This includes writing off cell phone and internet costs, mileage and possibly some travel expenses. Travel expenses can only be taken if they directly relate to your business and you have kept a good log. This can include attending conferences or travel to meet with clients. Also, as a self-employed individual, you can possibly deduct health insurance costs, health savings account contributions and even retirement contributions. To max out savings for your personal situation, I highly recommend meeting with a tax professional to go over your exact numbers and situation. 2. What are examples of common tax deductions for Fulltime Families? The most common tax deduction I see for fulltime families is the child tax credit. In 2018 this credit amount has increased to $2,000 per child (prior to 2018 it was $1,000 per child). Again, If you also own a business, then there are deductions available to your business. To get the deductions it’s important to track anything you buy which is used in the business. This can include a computer, desk equipment, software, internet, education, conferences and other items that are necessary for your business. Also, for those families who add solar to their RV, there is a residential energy credit available. For 2018, it is 30% of the total costs of installation including equipment and labor. This is a great credit to help offset the costs of solar installation. 3. Is the 2018 tax law reform a benefit for Fulltime Families? There isn’t one answer here. Some may benefit while others will not. It varies according to income level and also deductions available to each individual family. Again, the biggest change will benefit those who own a business and it’s the qualified business income deduction. This deduction is up to 20% for all income derived from a pass-through entity including sole proprietorships, partnerships, and S-Corps. It is limited to 20 percent of the taxpayer’s taxable income minus net capital gains. There are limitations if you earn over certain income amounts ($315,000 for married filing jointly) and if you have a specific service business. If your income is below the $315,000 threshold then there will be no limits on the deduction. If your income is over the threshold, then your deduction starts to get limited until it is removed altogether. This new deduction can be complicated depending on your income, so I advise you to talk with your tax adviser to see how it can help you. 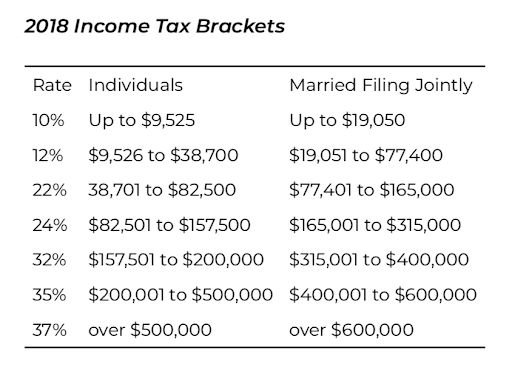 The other benefit is the reduction in the tax rate of the 7 brackets. The following are the new brackets for 2018. The tax rates have dropped a bit for many which should help some families. In 2018 you will notice a change to the look of Form 1040. While the first page is shorter (remember how the government talked about a postcard size), there are new schedules that have been added to account for all the deductions and credits allowed on a return. While it might appear simpler at first, it is actually more complicated with more forms necessary for credits, deductions, self-employment income and more. 4. Can I take the home office deduction? I have seen a few exceptions if you have a toy hauler with office space in the garage or possibly a bunkhouse used as office space. As a family traveling I’m not sure you can really qualify using any space 100% for business use. I urge you to take precaution if you want to take this deduction. An RV is a small space and honestly, I’m not sure how much savings the home office deduction would even offer in such a tiny living space. Did you want to take a $50 deduction, but raise a red flag? This puts you at a much higher risk for an audit. You decide if it’s worth it or not. 5. Can I deduct travel expenses? The answer is complicated and depends on each families particular situation. If you’d like to read a full post on this, you can do so here. For now, let’s explain in a little more detail about travel expenses. Because you live a nomadic lifestyle the IRS officially calls you a transient or itinerant. What is a transient or itinerant? It may be possible to deduct mileage for using your tow or towed vehicle if you use it for business meetings. For example, if you are parked in a state park, but drive your towed vehicle to a client meeting in town. Those miles are business miles. It may also be possible to deduct some travel expenses if you maintain a sticks-and-bricks home somewhere and your living expenses are duplicated because of this. 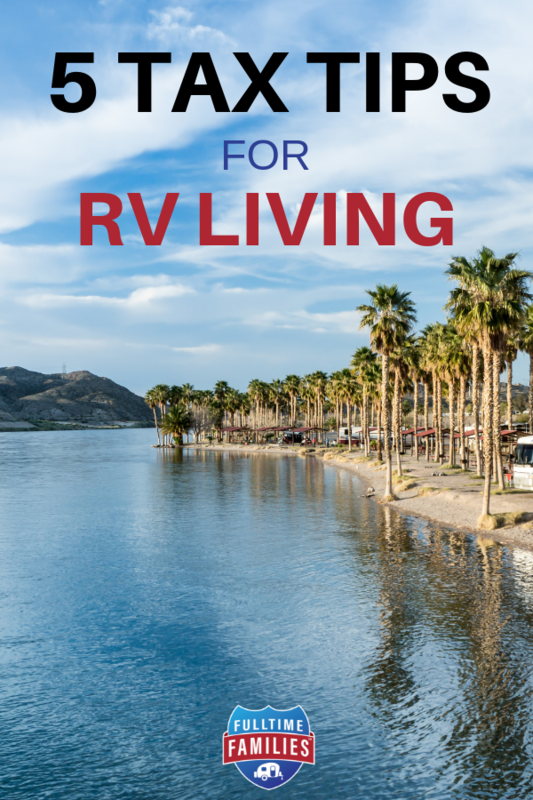 This means when you travel in your RV it could be for a business purpose. If you do plan to deduct travel expenses, it is important to keep a detailed log of all travel expenses, the purpose of the travel and miles (the IRS WILL ask to see this if you’re audited). Again, travel miles are only deductible if you are duplicating living costs. As you can see, there isn’t a specific tax benefit to being a full-time traveling family. I usually remind my clients of the freedom and special experiences that this lifestyle brings to your family. Also, many travelers find their costs to be less than living a traditional home, so enjoy that benefit as well. If you have further questions or a complicated situation, I highly recommend working with a tax professional who can understand your unique situation. Since you are ultimately responsible for the numbers on your return, you should make sure to keep good records. This will also allow your tax preparer to help you take all the deductions that fit your unique situation. 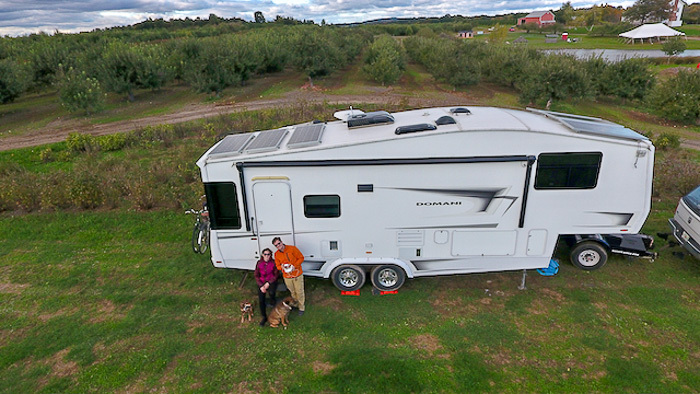 Heather is the owner of Tax Queen LLC which specializes in taxes for full-time RVers and digital nomads. As a full-timer herself, she understands many of the unique tax situations created by travel. She serves her clients completely remotely using technology to provide top-notch customer service to all her clients. 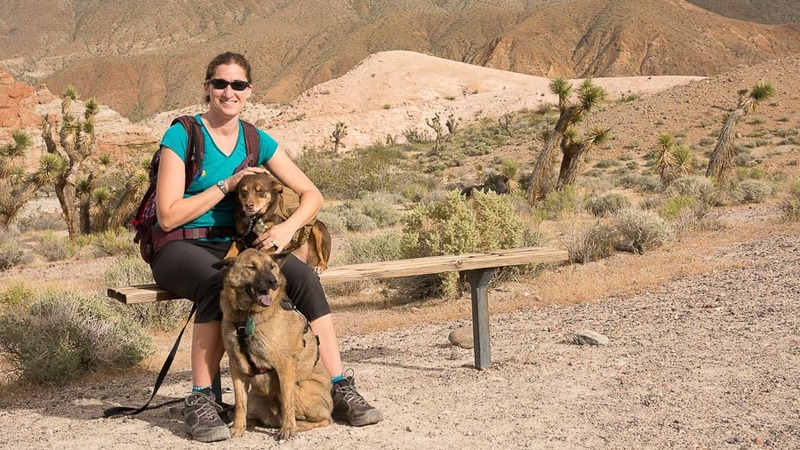 Heather travels with her husband and two dogs and has been on the road since September 2016. EXCLUSIVE FTF MEMBER OFFER: Current FTF Members should provide their FTF membership number at the time of your initial consultation for a $25 discount on your first invoice for services.